“Our vision is really all about empowering developers and creating a home where you can use any language, any operating system, any cloud, any device for every developer, whether your student, a hobbyist, a large company, a startup or anything in between. 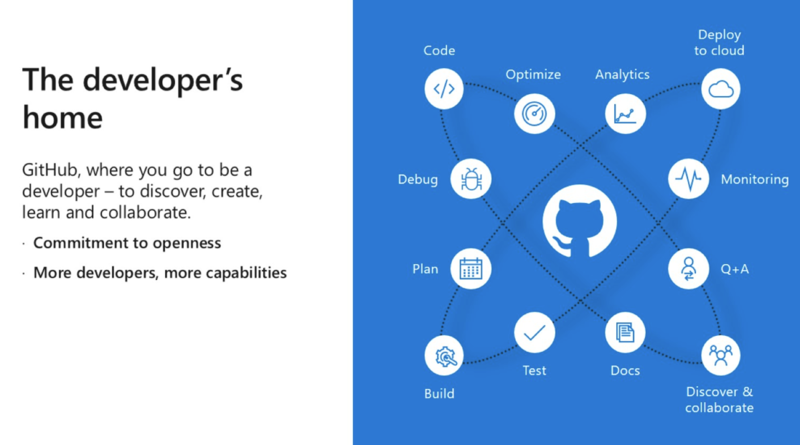 GitHub is the home for all developers,” said Friedman. Posted in Software Development and tagged acquistion, Cloud, Developer, Enterprise, Exit, GitHub, Microsoft, Startups.